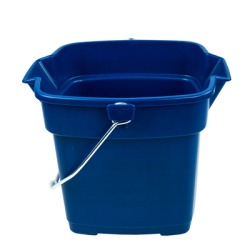 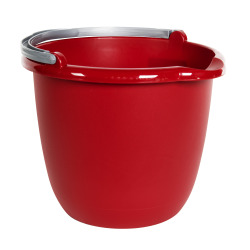 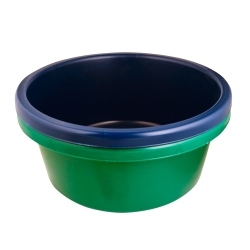 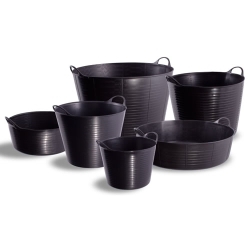 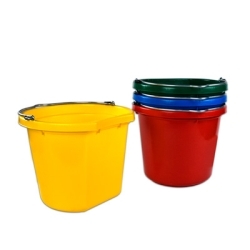 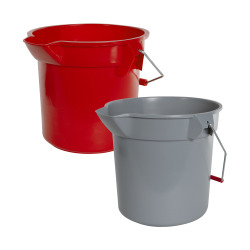 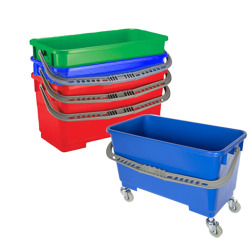 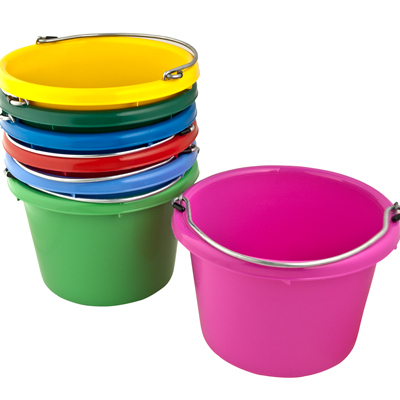 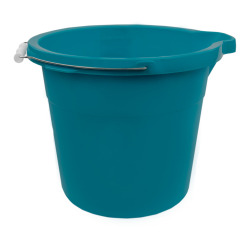 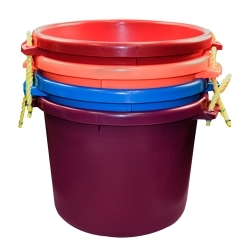 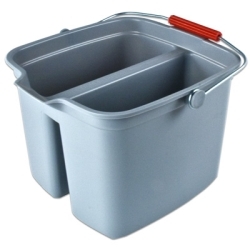 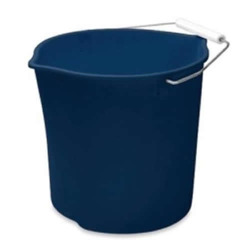 Molded Rubber-Polyethylene 8 Quart Pails | U.S. Plastic Corp. 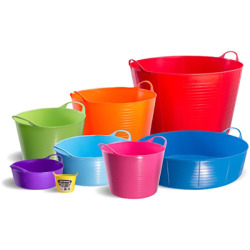 Formulated to resist the effects of chemicals, weather, strong detergents, oils and many acids. 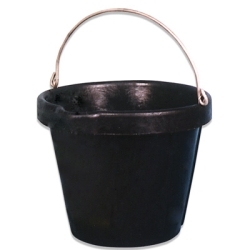 Dimensions: 10" Dia. 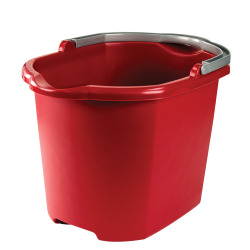 x 8” Hgt.